Ian Freemantle is an award-winning Wood Sculptor and artist based in Stony Stratford. His art can be seen at festivals across the UK. 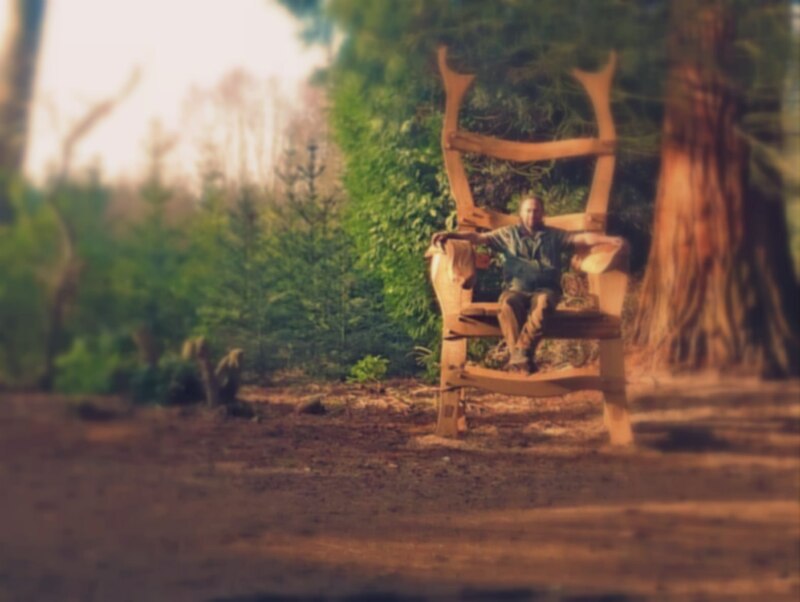 He has art installations around the country, including Centre Parcs, Rushmere Country Park, and Green Man Festival.